Has anyone fitted a Wassell electronic ignition to an A65? I would be interested in any feedback if you have. 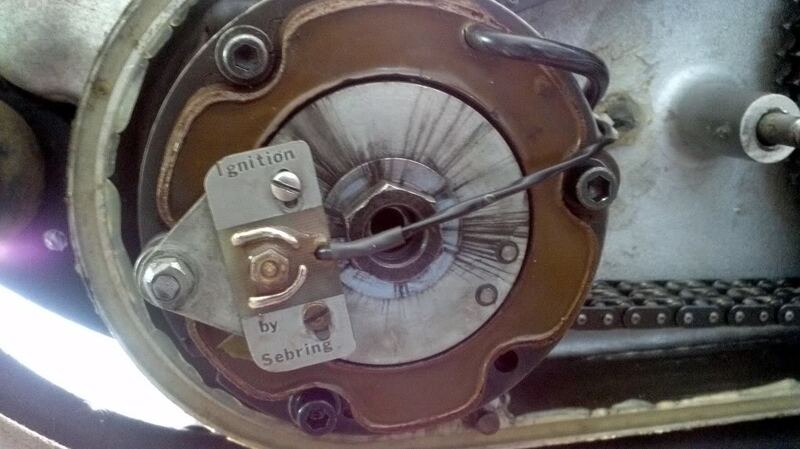 Wassell ignition going strong in a Triumph 650 engine here. Haven’t done a high mileage but it’s robustly made. Keeps working when the battery appears low, although I don’t have a voltage measurement for that. Behaves like an analogue Boyer in that the timing appears to be still creeping forward at 5,000 rpm. Have it in my B44R, same unit as twins with the extra spark waisted. Its nicely made and works very well. Thanks for all the replies. I'm definitely going down the Wassell route. I have have very good luck with the Power Arc units. I have installed several over the past few years and 1st thing you notice is how smooth idle is, that and the need to slow it down a couple of hundred RPM. Hotter spark and three sparks per combustion = better burn. Every bike has also had a improved ride at cruising speed, again smoother. I used to swear up and down that I would not use a Electronic Ignition unit, I am old enough to remember the problems some of the early designs had, remember the Sebring with the pick up on the rotor? And a few other brands did not have that good a reputation either. I still have a lot of NOS points and supplies that I used up until I installed my 1st Power Arc. Fred at Old Brits sold me on them. One of the problems with some units is if the battery goes dead or the voltage drops, like on a Electric Start Norton MKIII. Then the units go to full advance at start. Ever kick a bike over at full advance? The Power Arc is rated to still work as low as 6v. 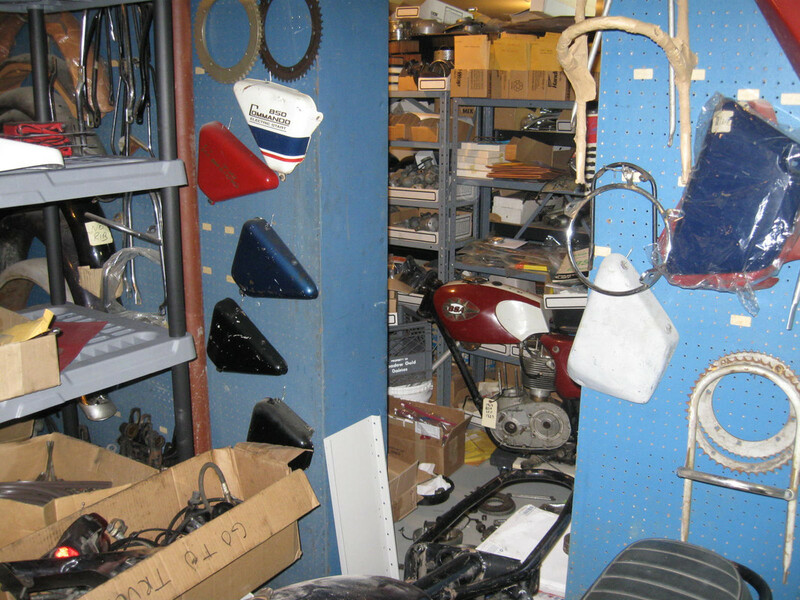 Check out Fred's site at Old Bikes. They are not cheap, but the work as advertised. Timing is so simple, piston at TDC, turn rotor wheel until built in timing LED lights up and then tighten it down. That is it! You can also switch between 4 spark advances or program your own it. So far I have been happy every time with the basic settings. I haven't looked at the Wassel specs. I ran a Trispark on my Triumph 500 and it was fantastic but had a short life. I now run a Pazon and it is just as fantastic and I have a bit more faith in it. That's 14 years of daily riding. 2 on points, five on Trispark and the rest on Pazon. I do no more than 500 miles a year and the Trispark didn't even last 4 years. That's why I feel the future lies elsewhere. 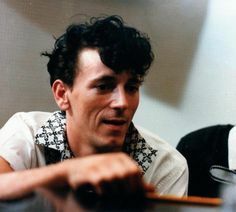 Jeff. Have you worked with the Power Arc units enough to get a feel for their longevity? 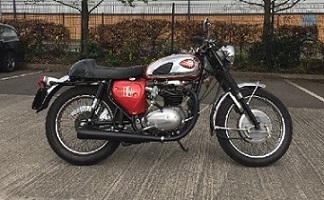 The Old Brits link is specific to Norton Commando's but C5Ignitions has units for BSA twins. They are expensive, but do they last? Email Fred at old Brits and ask him what he thinks and why. He has sold well over 400 units through the years. The oldest one that I have put in is going on four years old and is a daily driver. The last one that we used I got on eBay and it was used. They have had at least two new "generations" since that unit was sold. I have just picked up another of the earlier units and it was very used and it is working good. I just got off the phone with my brother before I sat down to check the emails. He put another hundred miles on the T100c yesterday, His words- "It runs like a Honda"- LOL. Smoother by far. The unit that we used in the T100c was a used one and one of the earlier models , The C1. Fred at old Brits has been the go to person for Norton's for a very long time. Believe me he would not be selling them unless he was 100% sure about them. I've been reading the technical information on the C5 site regarding the Power Arc. This sounds really interesting and innovative. I like the idea of multiple sparks to ignite all of the fuel during the combustion cycle. Better idling, more torque, and a cleaner running engine sounds quite appealing. The 1st thing that I have noticed on every one installed, was the idle speed increased a couple of hundred rpm. And then you notice the smoother idle. 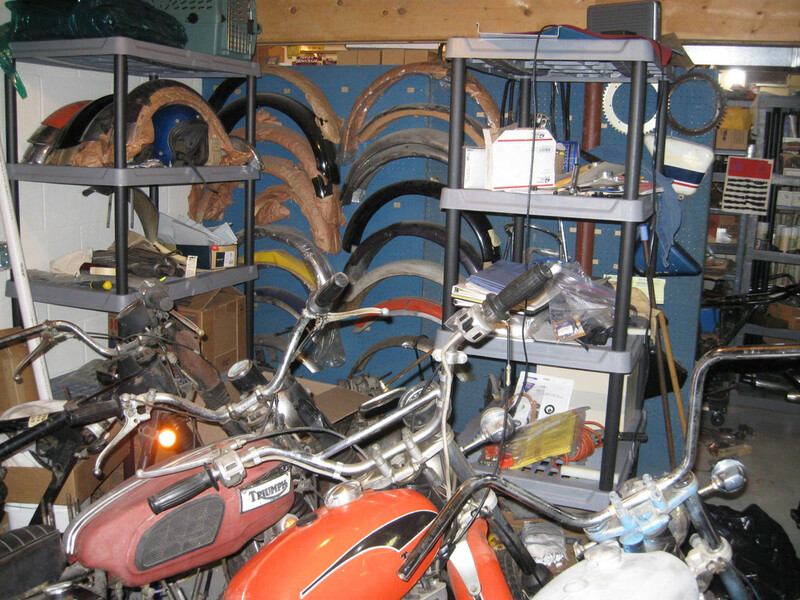 I have often thought that even with all new parts and decades of experience timing brit bikes. You still have the cylinders close, but not the same in exact spot in timing. Using the wasted spark, single point of fire. Means that both cylinders are firing at exactly the same point, so they are in perfect sync. this leads to a smoother engine. The hotter spark and the firing of 3 times per combustion, just means a better burn. And that smoothness is noted at all speeds, and this makes for a smother ride. 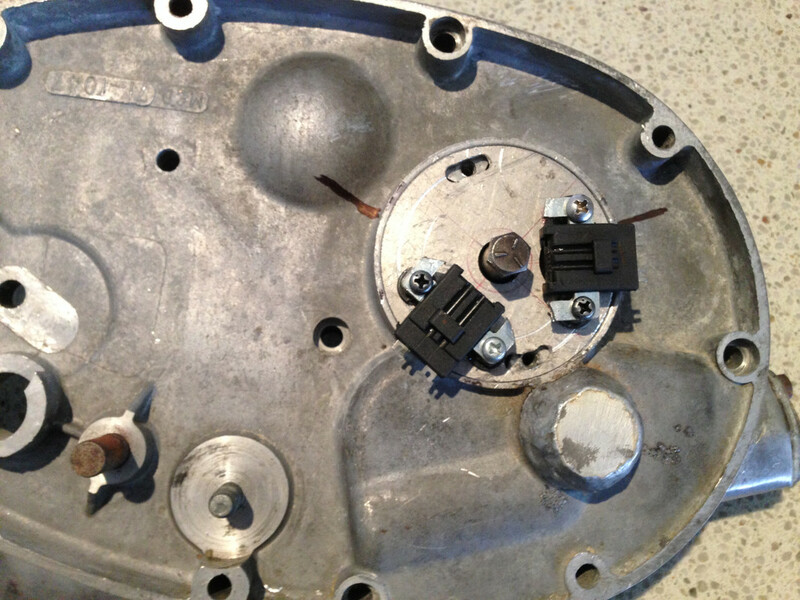 The stock points set up has advance weights pulling one way, springs trying to pull the other way and then add the tension and friction from the flat spring in the points themselves. All then time this by two, you can see this with a timing light. Not smooth at all. You can set the timing on a Power Arc in the same time it takes to change a spark plug. That is simple! Pull plug, rotate to TDC, Move timing rotor until built in Red LED lights up and then tighten it down-- done. However, this 3 spark thing I find hard to believe. Electricity will take its least line of resistance, so one spark. So unless you have 3 spark plugs (fired from different coils) I struggle to see how you get three sparks. If they are fired simultaniously then I don’t see what the point would be at all. You have to think that it was that simple then all the top motorcycle manufacturers would be using it to gain the edge on an opposing team. Afaik, I don’t believe they do. can have a real benefit at idle and up to 2000 rpms . Bmw , Mercedes, ford and who know who else have run multi spark ignitions . Where lean mixtures need help to spark at lower rpms . The idea is Not a game changer for raw performance , but has some merit for where they are using it . I can testify about the difference at idle. Every bike that we have one on, the starting and idle are the first thing that you notice. Just by removing the old points set and replacing them With the Power Arc. The bike starts easier and the idle speed jumps up a couple of hundred rpm. This is with no mixture changes or touching the carburetor from when the bike was using points. You then have to back out the idle speed screw a bit to slow it down. Then you notice how smooth the idle is. I think it has to do with the hotter multiple sparks and the fact that both cylinders are now firing at the same exact point. Power Arc also comes with their own coils, lets face it the stock Lucas coils where never that good. Then earlier Power Arc systems used what appears to be a Harley Davidson Dual Fire coil, the newer one are using a couple of different types that actually have a controller in the coil. The newer one look closer to what you would find on a new car. Multi Spark, Hotter Spark and both cylinders firing at the exact same time = good ignition and smoother bike. The Power Arc also have some very advance features that allow you to program your own timing curve and rev limiter. 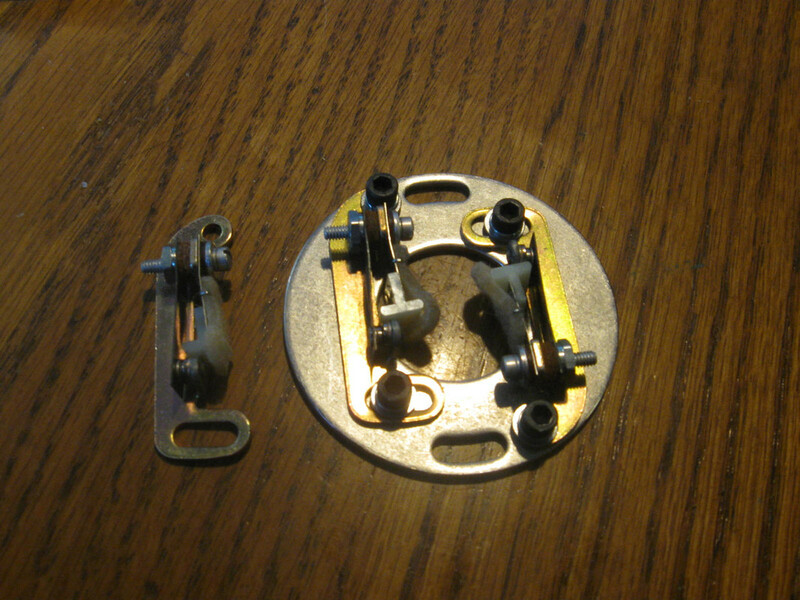 they also come with a choice of two timing curves built in (old style) or four (new style). You can add a switch that will give you mild advance with regular gas or aggressive advance, and then two more choices with premium gas if you want. 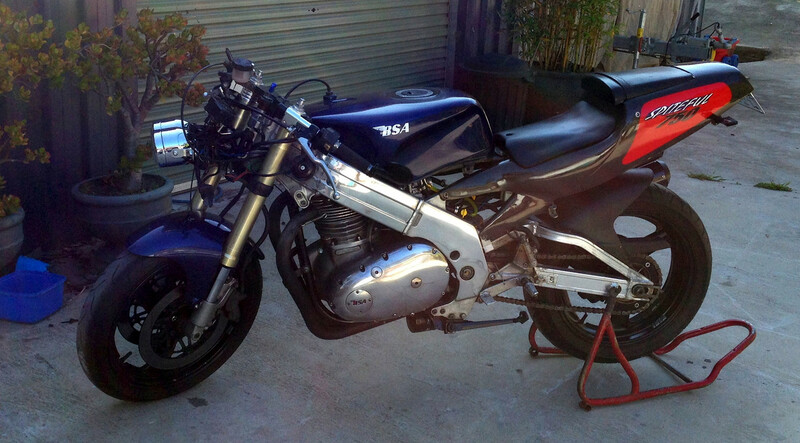 Then we were doing a Norton 850 MKII with a single Mikuni a few years back. Real bear to start and real bad on a cold day. Had a heck of a time with the timing. I replace every thing with all NOS parts, AAU, etc. even played with different AAU springs etc. Timing light just was not smooth, exhaust gas meter was showing mixture was spot on, still hard to start and rough idle even for a Norton. I replace the old coils with NOS ones and I was still not happy with the spark, yellow, not and nice fat blue one like a good points system should give. I contacted Fred at Old brits and had a long talk with him. He convinced me to give Power Arc a try. Long story short. I did and it was like night and day. 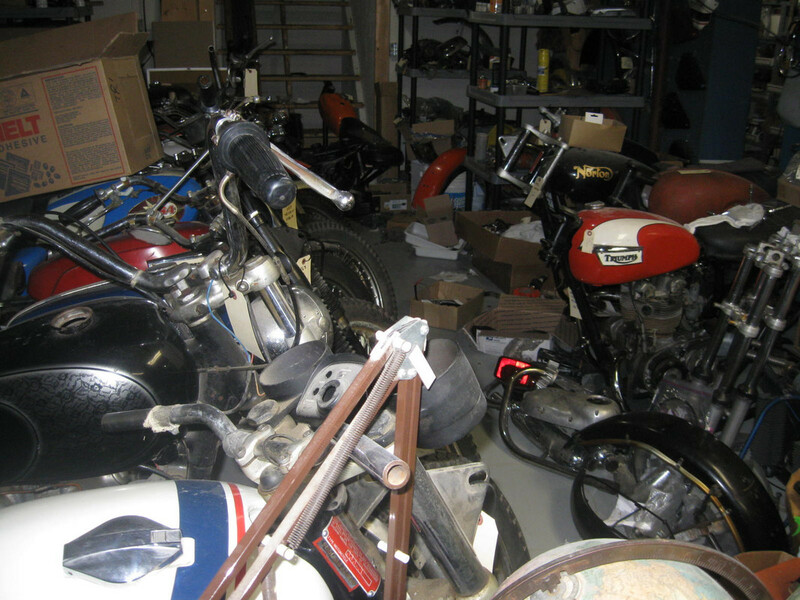 Next was a Triumph early T140, a T100R , A 1971 Norton 750 combat and this last one was a 1969 T100c , Next is a 1961 B40 with distributer and the Boyer unit and hopefully after that with be a 1973 TR5T with another old used Power Arc C1. Hotter sparks is due to the fact they come with their own coils. A lot of the EI systems just reuse the stock Lucas coil. So you have a great EI with a so-so coil. I also like the duel photo eye chopper wheel set up versus the Hall Effect sensor.. To time just set at TDC and turn so LED lights up. This photo eye then controls the TDC and the other controls the timing simple and easy. I will never have a need for all of the advance options, the rpm limiter or the ability to program it. I simply want a easy starting, smooth running and dependable bike to ride and I have not been disappointed so far with these. There are many cheaper units out they and I looked at them. Some you need to add the cost of a good set of coils and some seem to be having problems lasting. These are not CDI. I personally do not trust condensers since they start making them in China. I have had too many fail too early. Not fun have to go through a computer that is not that old with a RMS meter to find the bad electrolydics. Used to be you could spot them by the bust top or leakage, now you need a RMS. I just had a "blue" Condenser on a Norton go bad that was only three years old. Name brand, made in China. Give them time and they will learn how make good ones. There are a lot of other systems out there that work and are a lot cheaper. All i know is that this has worked for me and I am very happy with them. And Cynics are welcome, they keep you thinking! 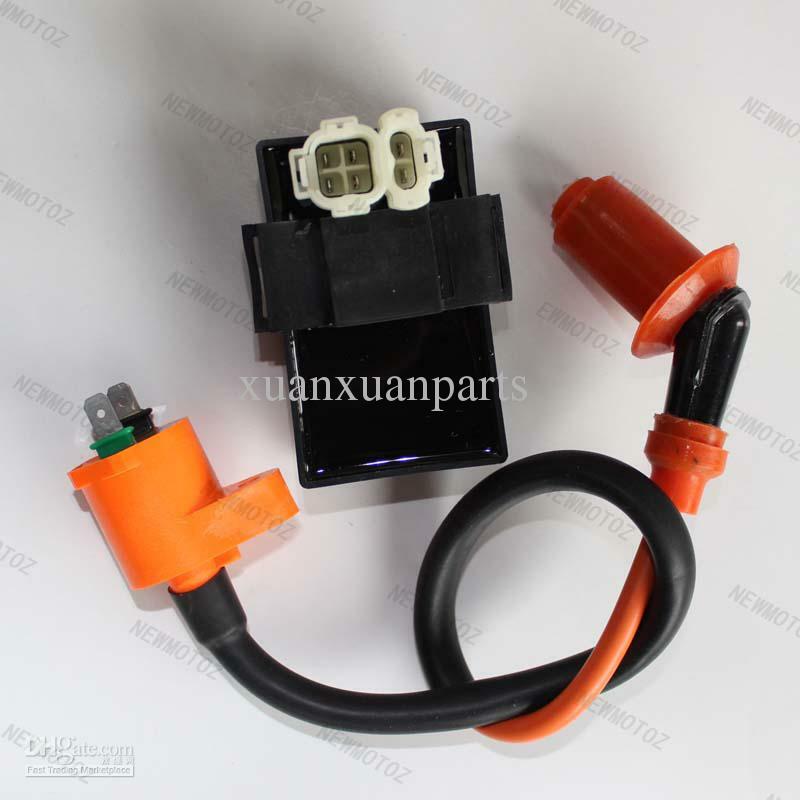 Do you want to know what the most dependable ignition system that I have every put in a British bike was? Many years ago I built a bike for a gentleman who is of shorter stature. 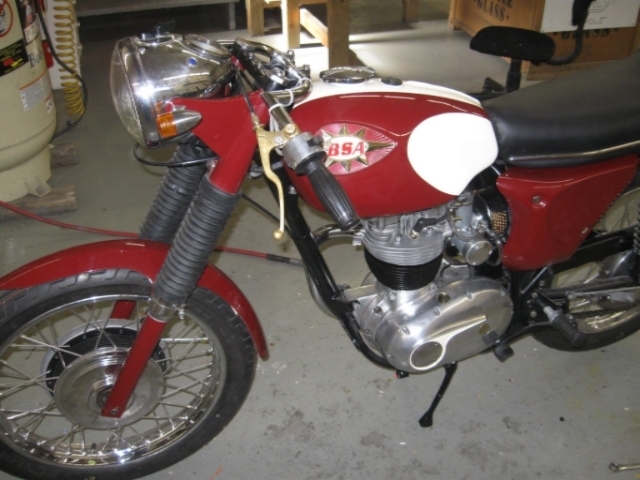 I put a early 5 speed T140 in a 1969 650 frame, kept the Left foot shift and used a NOS T150 disc brake front end. For the ignition I used something that Triumph used to used for racing in the 1960's. The USA Bendix points and points plate. These are Military aircraft certified points for their mags. I put a set in over 30 years ago and he is still running them!! I still have a plate a few of the points left. Talk about a quality unit. Different design then the normal points. Some of the stuff that I saved when I shut down in the 80's. this is just one corner of the basement. 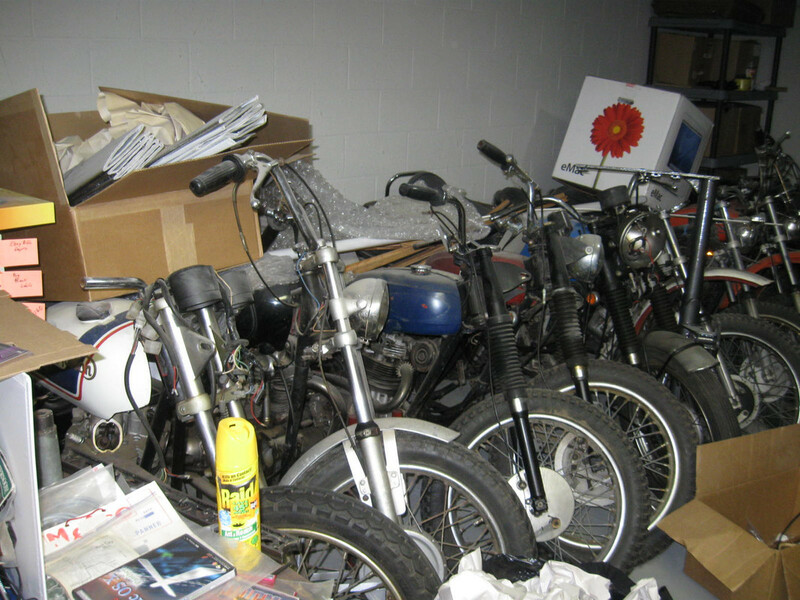 Second one from the left is a 1959 650 that a guy bought new in England and then rode it there and brought it back. Those are the Cerinani Competition forks on it. 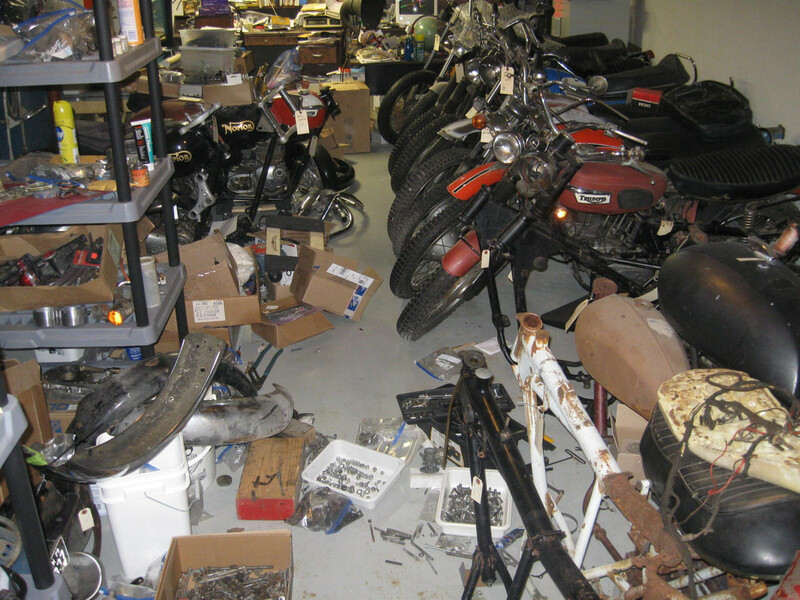 There is a 1959 500 down there some where and a complete 1954 500 engine with mag and generator on it that were rebuilt 40 years ago back on the shelf. The Chinese DC-CDIs seem to be working good on the BSA, anything above 2,500 it pulls smooth and great. Just off idle taking off isn't perfect yet but seems to be mixture. Starting is very good usually no more than one kick when warm. Or one kick after priming kicks when cold. Ben bought another two while they were on special. On a conventional 360degree twin you could still use two units with the trigger coils opposite. They also have ones with adjustable advance, as in a screw to select between 25 degrees or 16 degrees. The ones we have are 25 crankshaft degree adv. You should come down and have a go on it Nick. I am not sure If the CD in CD-1 means Capacitor Discharge. The earlier units that I like are name C-1 and they had some called EPS etc. You could be right, I am showing my age and keep remembering when CD unit were huge. I had a "new" ignition condenser that was bad in both a recent 1961 B40 and a 1965 Honda Benly restoration. B40 was leaking/shorting inside and the Honda had cold solder fail on the connector. I started to look at a EI unit to replace the cheap quality of points and Condensers years ago and I found that the Model R/C aircraft where using a open source unit that looked promising. The problem with it was it did not set the proper "Timing retard" for starting until the sensor saw 400+ rpm. Very bad for a big single. Then I read up on a unit made in Sweden and some one at the time in Australia was using it on a bike that, I think at the time it was called "Runtronics" . These are what I was looking at a few years ago RCEXL, Small, cheap, Tachs and testers available. These have been used for years in the R/C airplanes. And Nick you are right!!! these are CDI. Last edited by Jeff K.; 11/10/18 3:54 am. Thanks for the links, I read both and they are interesting. I think any EI could be a improvement over 40 to 50 year old points set up. The advantage that I see with the "wasted" spark is that you now have both cylinders perfectly in sync with timing. You also eliminate the points "bounce" from the weights, and springs fighting each other so it is a smoother ignition. I had read something years ago where they were testing the output of different ignition coils and the OEM Lucas were at the bottom of the list as far as output. So again lots of improvement can be made here with just getting a set of good coils. I have been running the Harley Dual Fire coils on the wasted spark systems and I have been very happy with the spark. So I think we can agree that finding one that works and that is dependable is worth while. I was digging through some parts this morning and I found a NOS Sebring pickup assembly. Here is a link to the instructions. Read this to see how far we have come in design. From pulling the primary, removing the Alternator rotor, drilling it and mounting two small "timing pins" in it, etc to finding TDC and aligning a timing disc. Sorry, I was not referring to where the points bounce due to high rpm. What I meant was at idle with a good timing light. Compared to the steading mark using a Electronic Ignition, The points mark "bounces" around. No worries Jeff, i'll remove it to keep the thread and hopefully save misdirections later. There were a few real "winners" back them. Perlux? Made a unit to replace points in VW's Quality unit, a ring with a chopper wheel slipped over the points lobe and and it replaced the points. Worked good and lasted. Then some one copied it, replaced the photo eyes with magnet / hall sensor. Used cheap plastic for the ring to hold the magnet that slipped over the points lobe and that would split and come apart when you were miles from home. It did not help with worn out AAU or weak coils. Those did not last long and I only saw a couple of them, both had failed. Then there were a few different set ups that actually used the stock points to switch transistors, hence the name "transistorized Ignition" LOL . The theory was they removed the current from the points and made the points last longer. Too bad the weakness in the point used to be the rubbing block wearing out. We have come a long way in ease of installation, ease of set up and dependability. I will be installing a new 12v Boyer system in a 1961 B40 with the distributor next. It got too cold to work in his unheated shop( we got snow last night). So the plan is to move it to his shop. Next week is the start of deer hunting season so it will get pushed back a bit. The B40 was updated when it was rebuilt to a 1971 T25T 12v alternator. They are slightly wider then the original 6v one was. 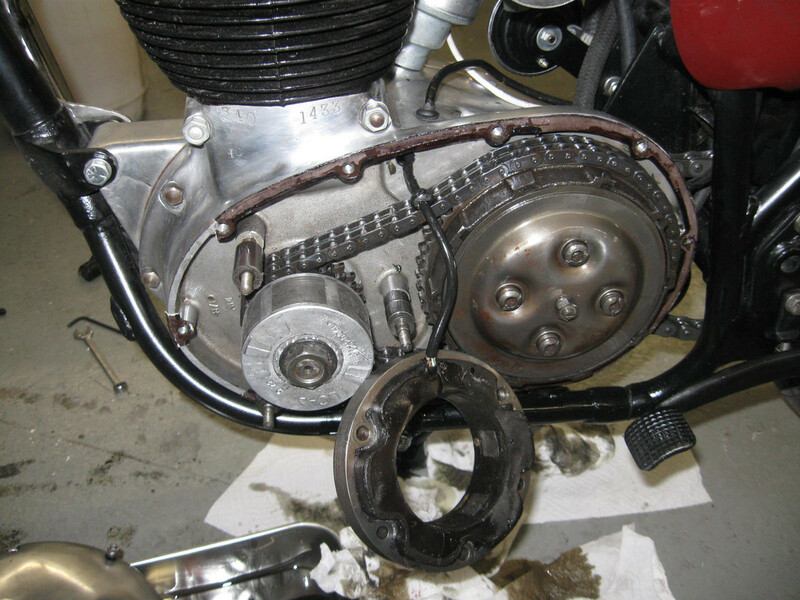 Simple fix, just used the longer alternator/crank nut from a Norton Commando. I will post on how it turns out. Note the broken wire right at the alternator.